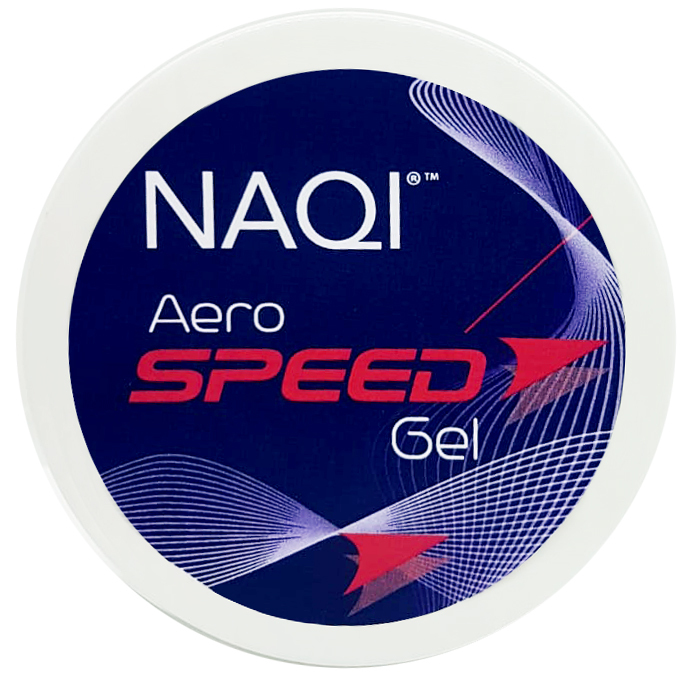 NAQI® Recovery Gel helps reduce muscle fatigue and stiffness after physical activity. Enjoy a quicker recovery after intense workouts. 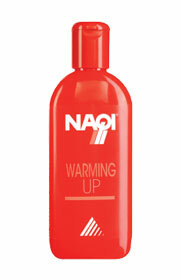 How to use: Rub into the skin immediately after sports and/or physical activity. For external use only. Keep out of the reach of children. Avoid contact with eyes and mucous membranes. 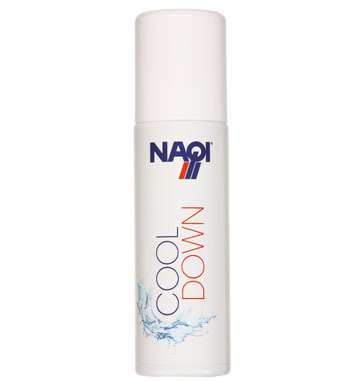 Do not use on broken skin. NAQI Recovery Gel reduces muscle fatigue and cramps by increasing the supply of nutrients and oxygen to tired muscles. Enjoy your performance to the fullest ! 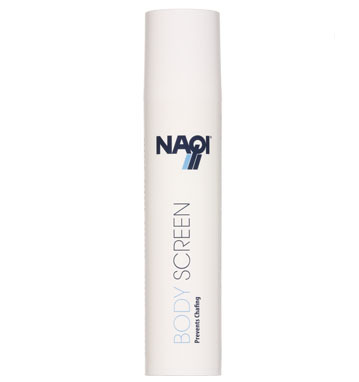 NAQI Recovery Gel improves the blood circulation and quickly reduces waste materials from the muscles. 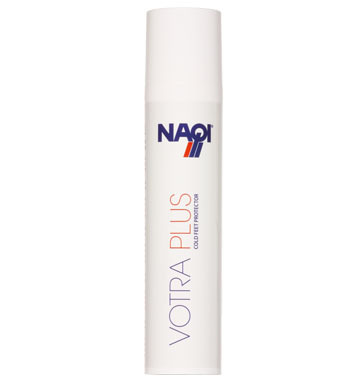 It lightens the feeling of tired heavy legs. NAQI Recovery Gel is based on natural ingredients. 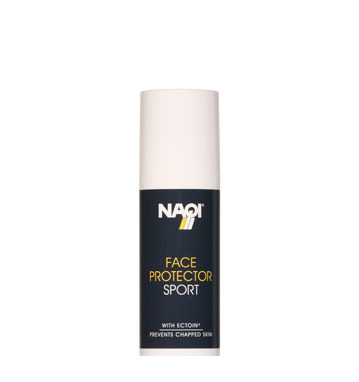 It contains essential oils of eucalyptus, peppermint, cypress, arnica and juniper, and vanillyl butyl ether for an intense and prolonged effect.